3 Torre Lorenzo is the newest Premium University Residences , a 37 Storey with roof deck High-Rise condominium , with retail shops and residential amenities, which is conveniently located at Pablo Ocampo, Manila near to St. Scholastica , St. Benilde and Dela Salle University, another quality development by Torre Lorenzo Development Corporation, the developer who provides quality living experience and known for its well maintained condo which help retains the value of your property. Well Maintained – untarnished reputation on property management assuring safety & security, a well maintained condominium just like previous projects resulting to increased value of property. Security – a worry free living with 24-hours security, which also features smart card access for unit owners alone. Retails Shops – basic needs such as food and the convenience of having restaurants, coffee shops, laundry and other essentials are within your reach. 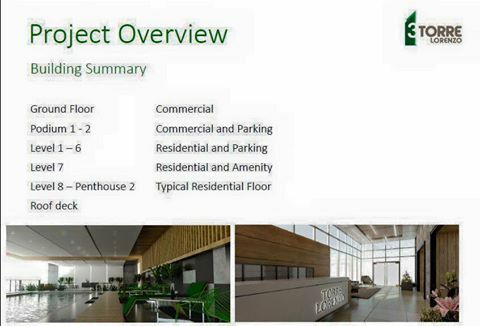 Low Density – Though Torre Lorenzo Malate is a high rise condominium, it is only comprised of 12 to 21 units only per floor. More privacy and sense of exclusivity. Value for Money – high return of investment. 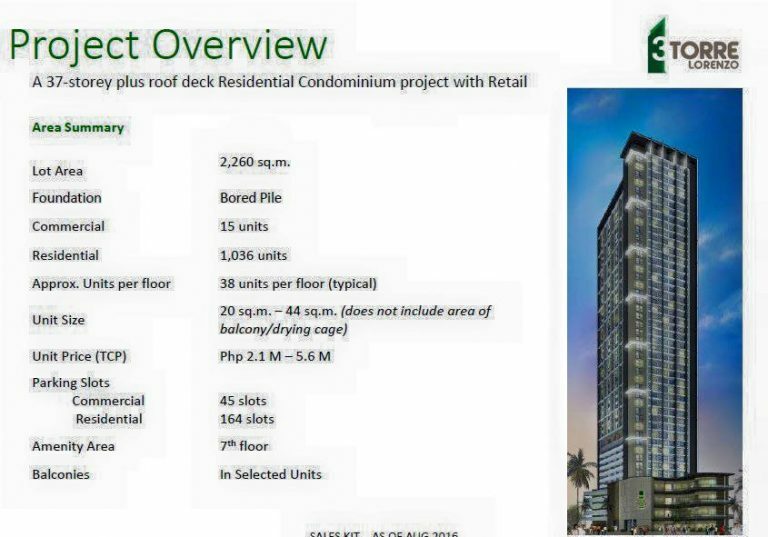 Location – it is right at the heart of P. Ocampo near to St. Scholastica Manila, commercial establishments and other landmarks. 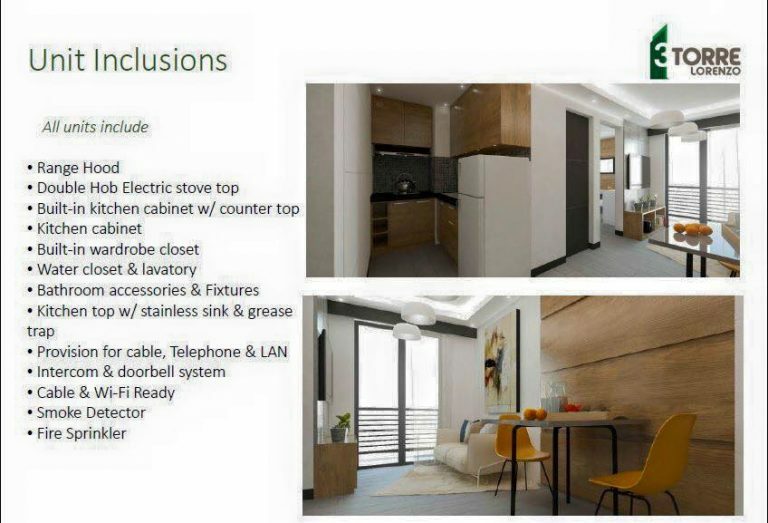 Quality – each units delivered in semi-furnished and in premium finishing. 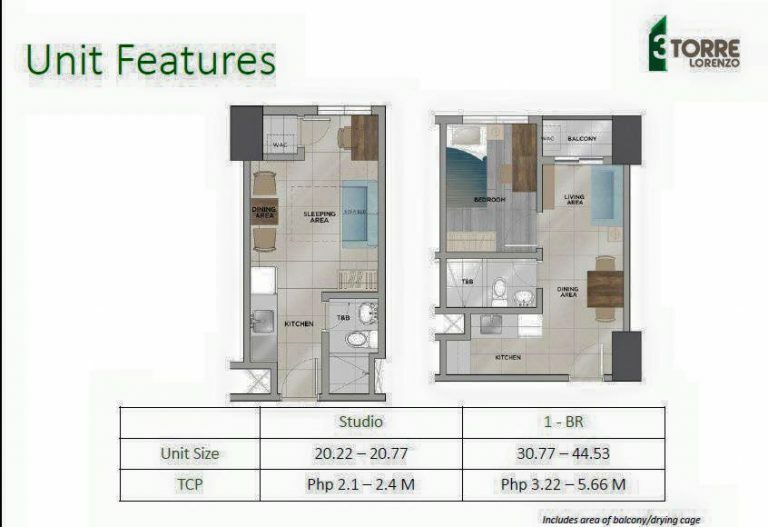 20% Downpayment payablefor 31 months at 0% interest, 80% Balance can be avail thru Bank Financing. Equal monthly installment payable for 31 months at 0% interest. 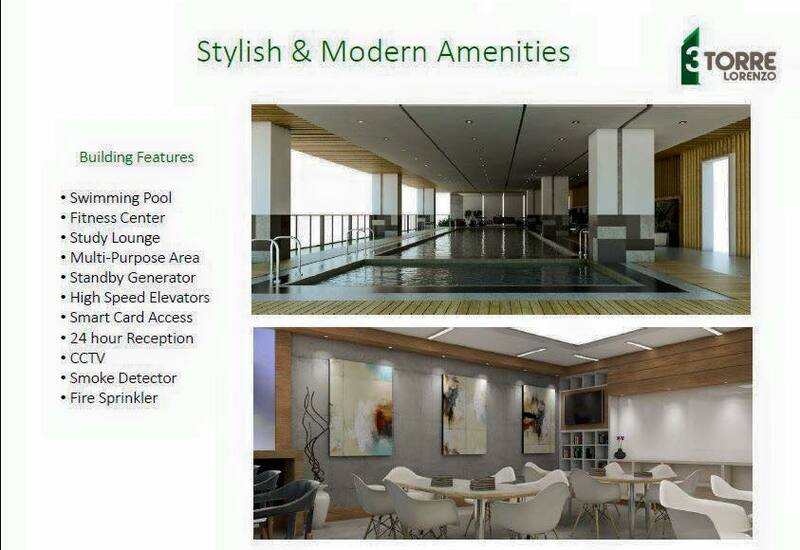 Experience the convenience and lifestyle you deserve here at 3 Torre Lorenzo Manila.